A robust regulated high voltage supply, an inverter (boost converter / step-up) 3V to 400V for portable applications. 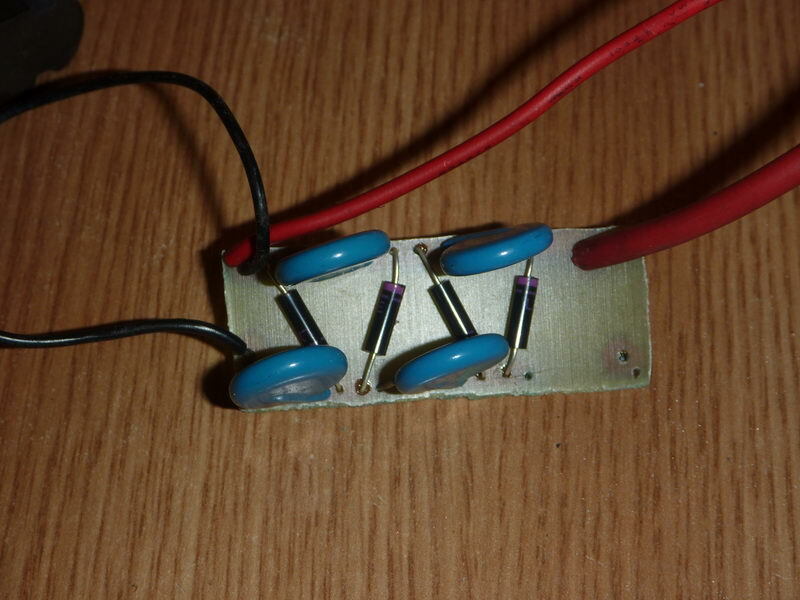 Two battery operated, portable, electric fence designs using 555 and 556 timers. 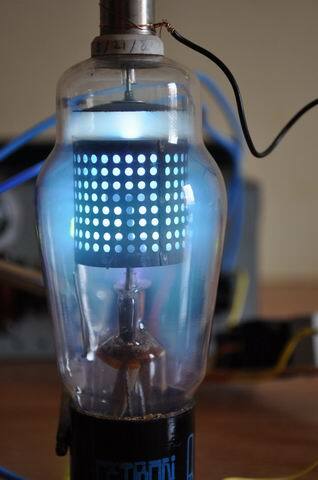 Build a battery operated, compact high voltage inverter for Nixie tubes, neon bulbs or Geiger counters. 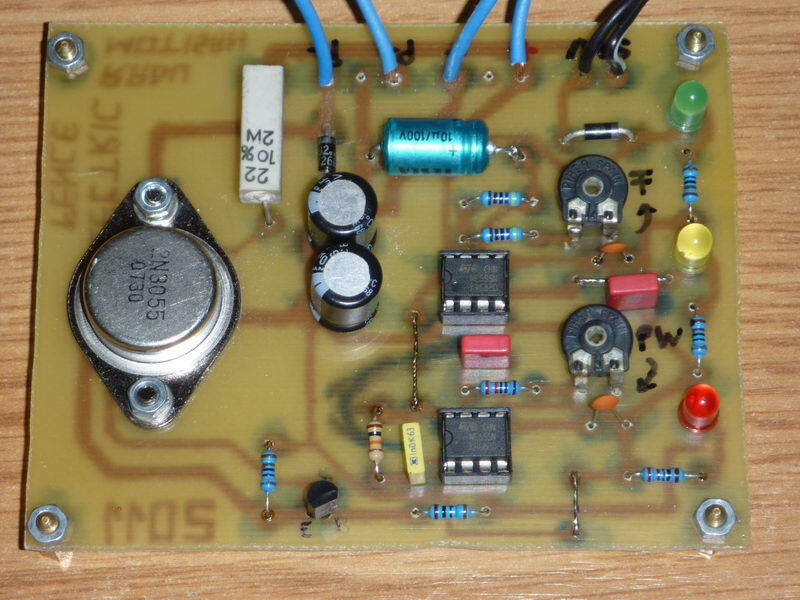 An article on the well known 555 timer and a few rather unknown applications. 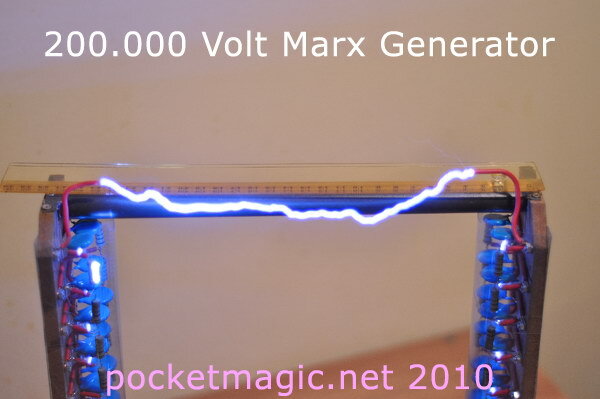 Some pictures with my marx generator throwing high voltage discharges! 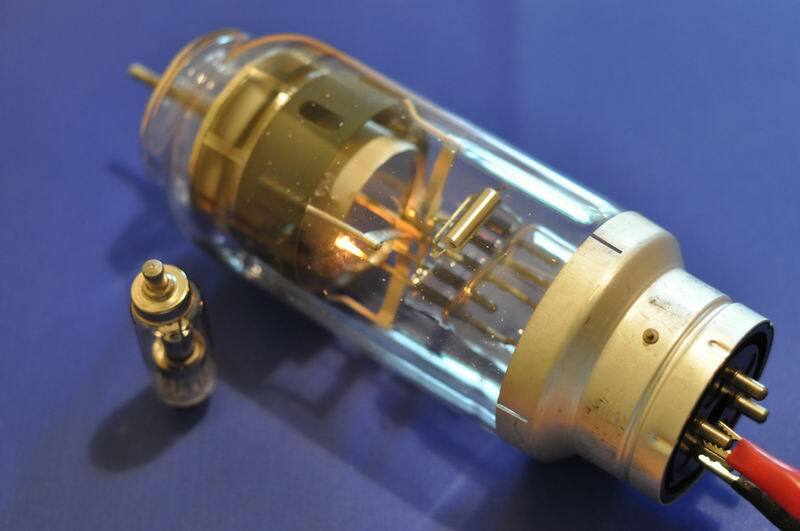 A hydrogen thyratron is a device capable of switching big amounts of energy. 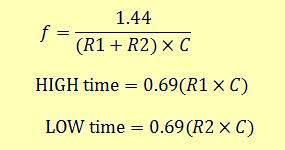 The major advantage over other thyratrons is that the deionization time is reduced by using the hydrogen gas, generated in a small reservoir inside the tube, from a metallic Hydride. 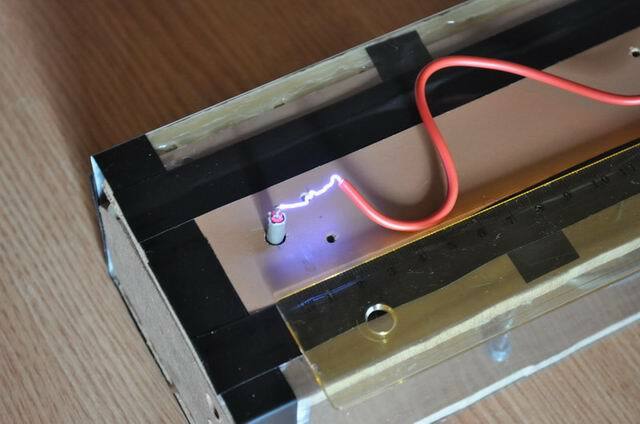 Learn how to build a compact gas igniter or stun gun, powered by a 9V battery. Protect your tent’s perimeter from bears, when in the wild. 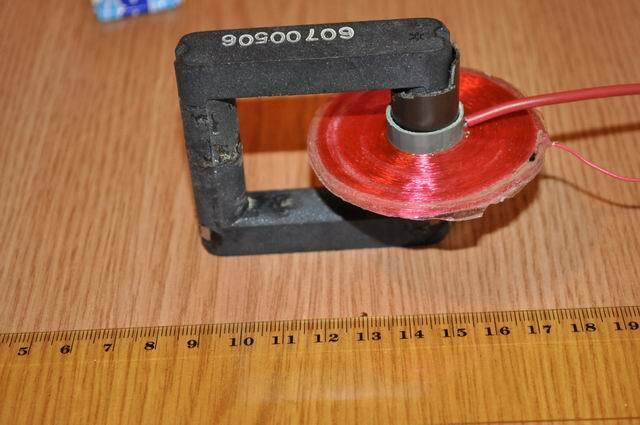 A 20KV pulse generator will inflict painful shocks to anyone touching the perimeter electric fence wire. Not lethal, but very painful, enough to put unwanted visitors on the run. 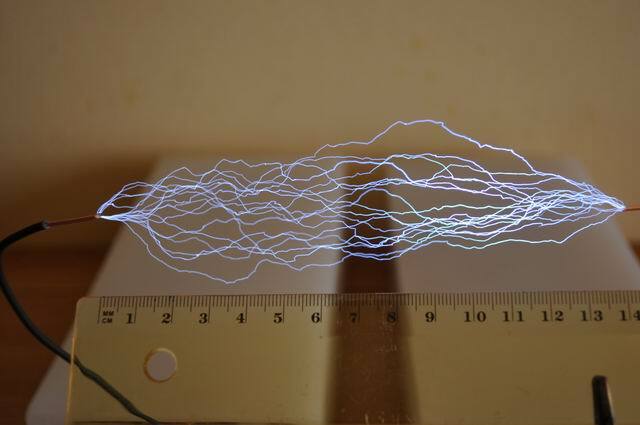 A small spark gap tesla coil, a good example for an relaxation oscillator. 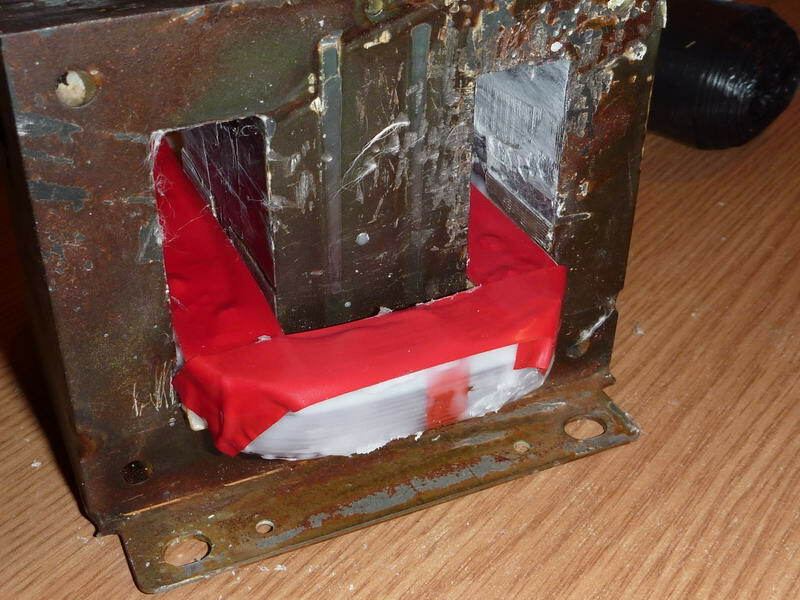 How to rewind a MOT transformer for a high current low voltage power supply. A CW High voltage supply that produces up to 140000 volts (140KV) . Simple, clean design, without oil, but with high quality multipliers. Build a disc shaped flyback secondary. A robust new design, that will do a great job in your High Voltage projects. 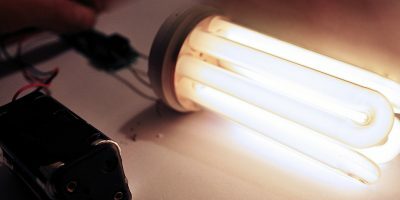 An article on Thyratrons and a film showing three energized tubes : the 714, the 309/FG17 and the ELC1B. 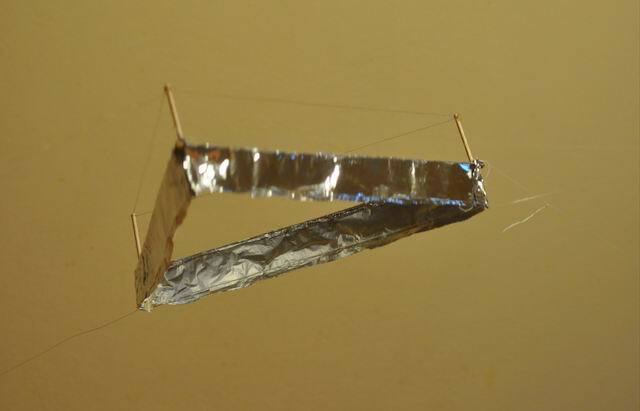 My first attempt in building an inertial electrostatic confinement device . It didn’t work. 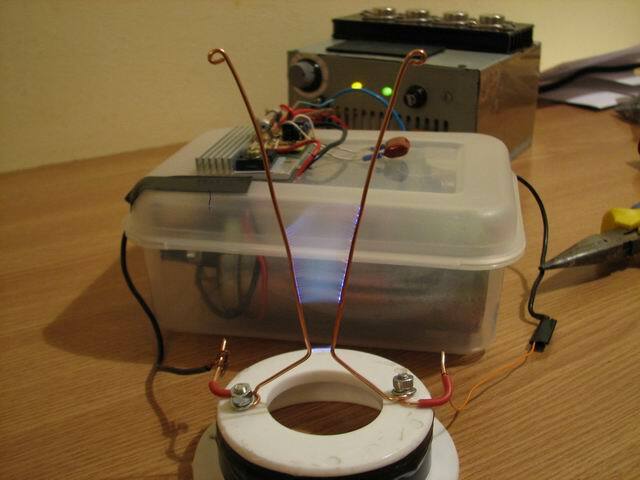 Build a Ion Thruster using light materials and power it using a 50KV supply to see another kind of propulsion. 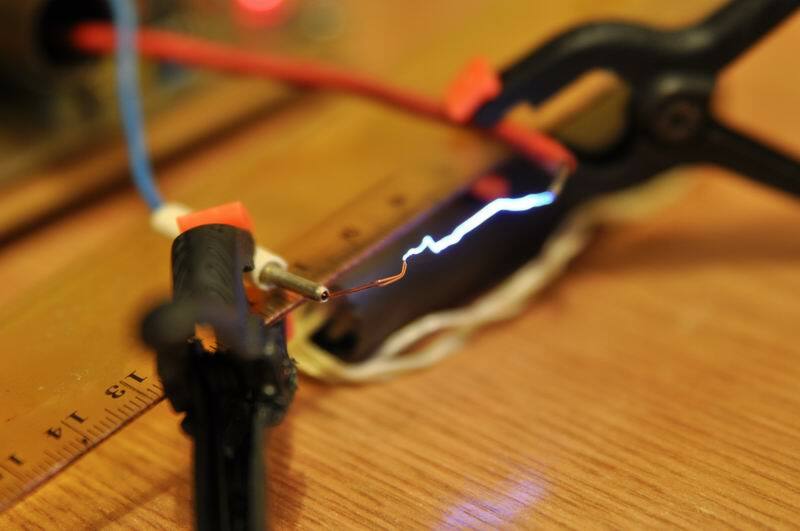 Using a high voltage 1GOhm resistor to built a DIY high voltage probe, to measure voltages up to 55KV with a normal multimeter, by scaling the voltage down by 1/1000. 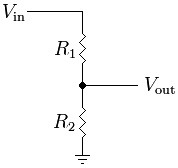 A scintillation probe enclosing the regulated high voltage supply, the signal amplifier, the photomultiplier and the scintillation crystal (NaI). 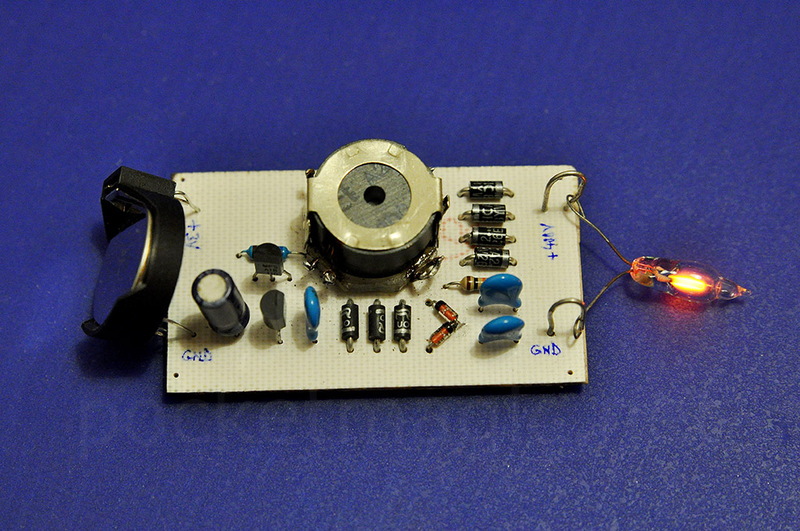 Building a DIY counter for a NaI Scintillation probe. AtMega8 and a bluetooth module for wireless data output. 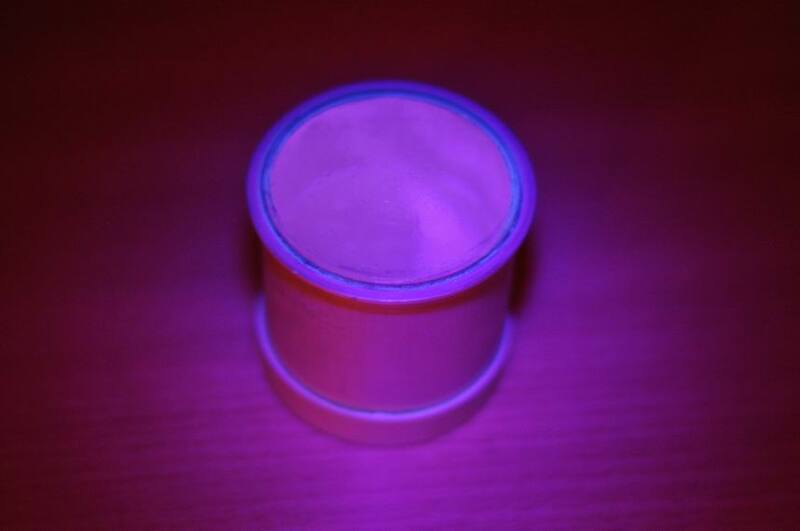 A cheap and easy to build homemade dosimeter with applications in spectroscopy. See a 200.000 Marx generator in action. 20cm discharges! 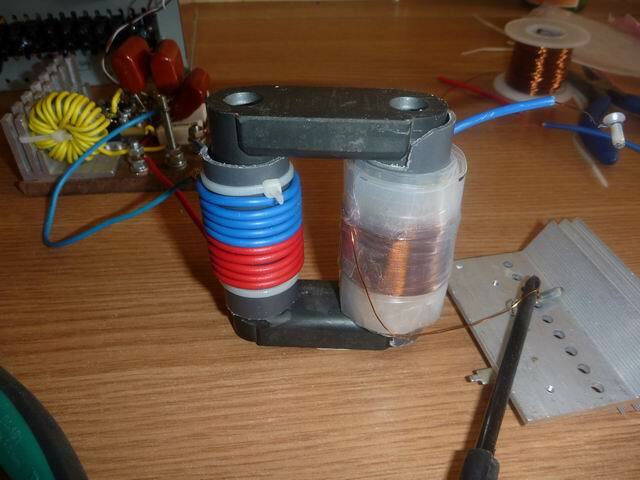 My homemade high voltage power supply that can provide aprox. 50KV for 12V in. 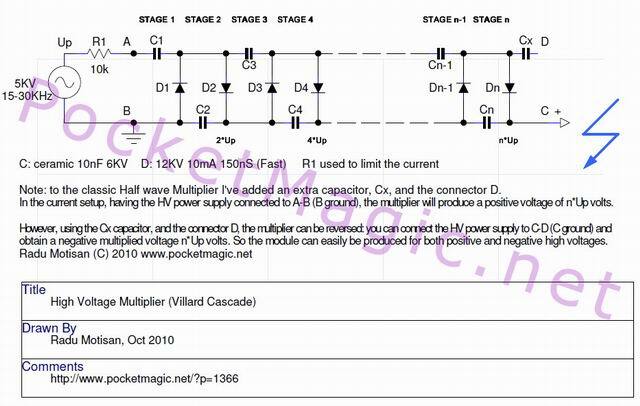 High Voltage Multiplier (Half Wave Villard Cascade) 28 STAGES! Build a Half Wave Villard Cascade of 28 Stages. That means for 10KV in you get (in theory) 280KV out! 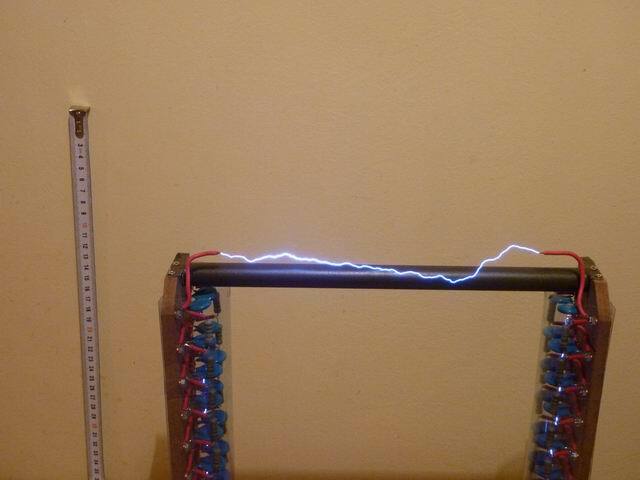 An incredible voltage, perfect for physics experiments. 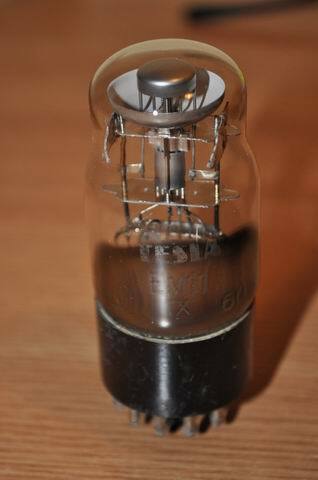 EM-11 is a magic eye tube, used in old radios for tunning. 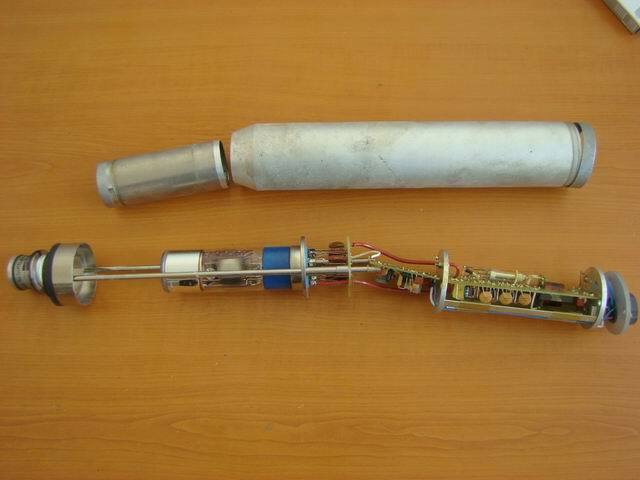 See some schematics on how to use this tube, for some green, fluorescent effects! My first marx generator that gives 5cm sparks. 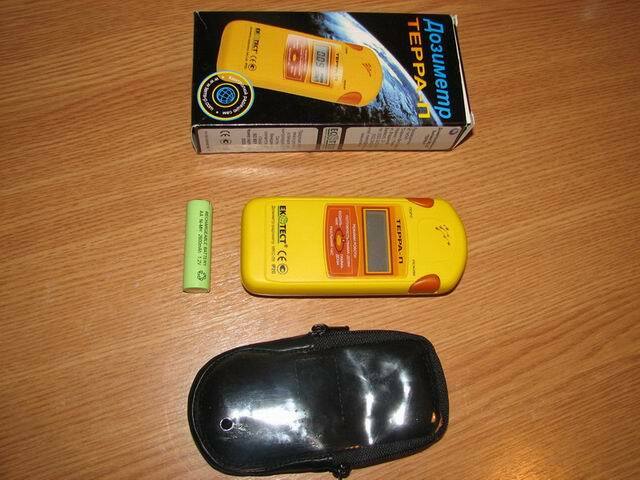 The terra-p Radiation dosimeter can be used to measure Gamma, Beta and X-rays. 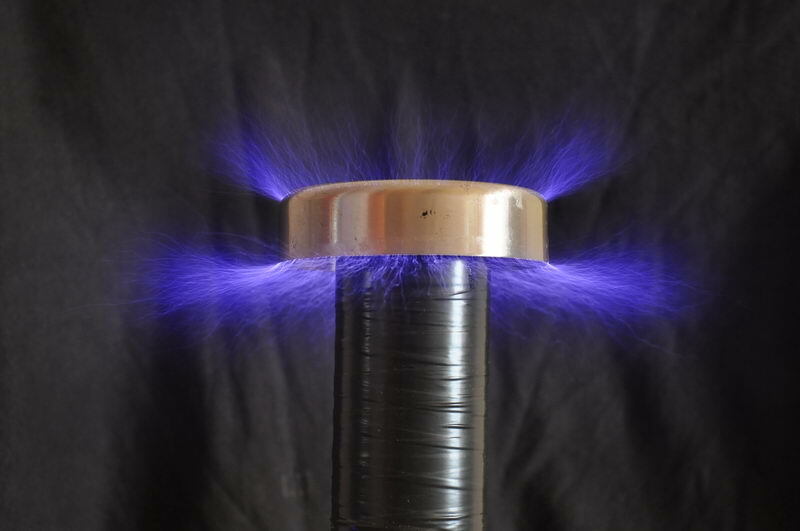 My first SSTC as a high frequency solid state tesla coil. 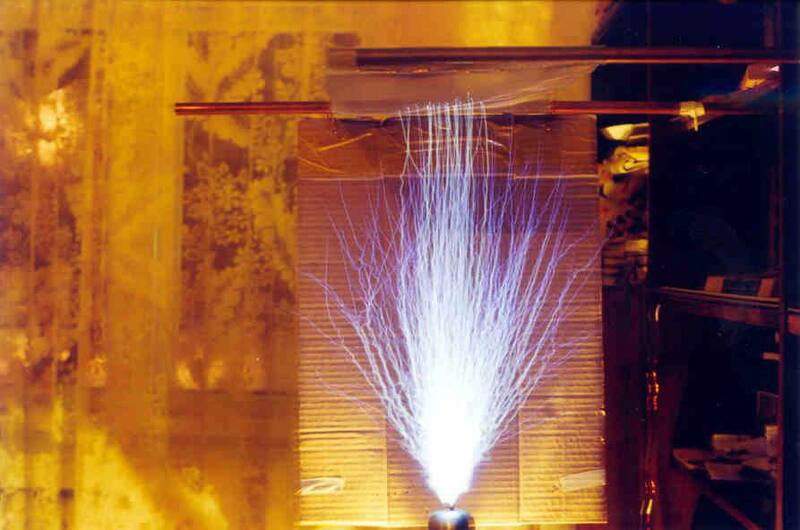 An article on various high voltage sources. Includes schematics, construction details, high resolution images and videos. 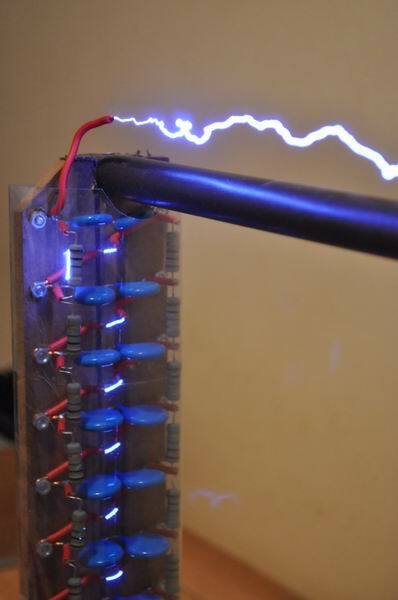 How to make a high voltage capacitor in a few steps. See a video with my 19nF/10kV capacitor, with under 1$ cost.